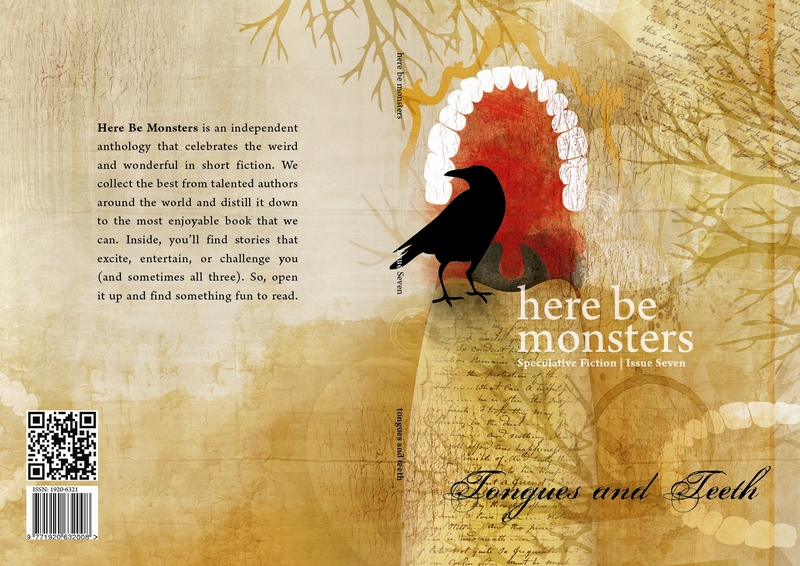 The latest HERE BE MONSTERS anthology has arrived. This one contains the Camille Alexa story “Children of the Device.” The cover is incredible! Truly a standout piece from artist Annabelle Métayer. Hard to do this one justice, but here’s a cover flat. Full contributor list and purchase information on the HBM site, as well as information about the fantastic editors and teaser snippets from the stories.